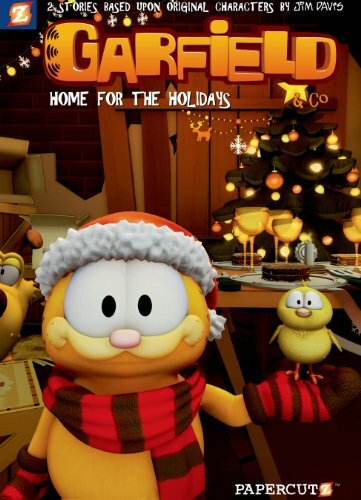 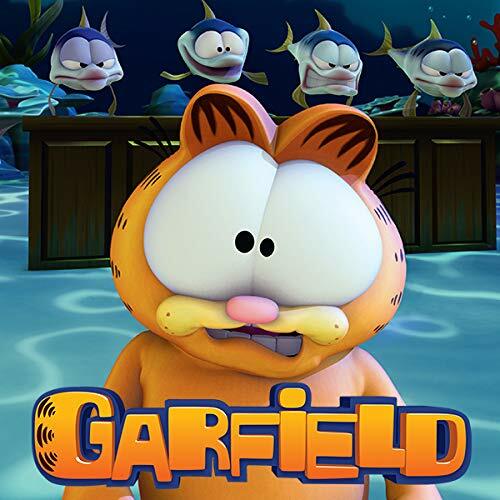 Garfield's Halloween AdventureHalloween is Garfield's favorite holiday -- you dress up ina costume and next thing you know it's candy, candy, candy! 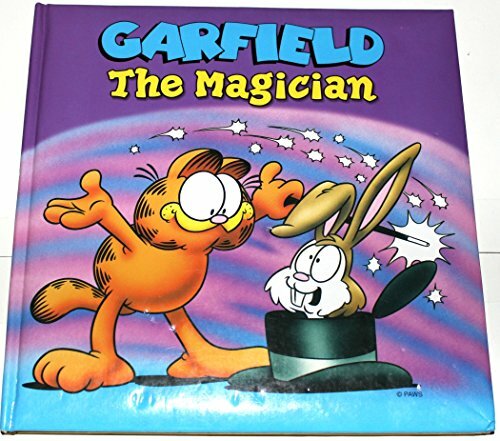 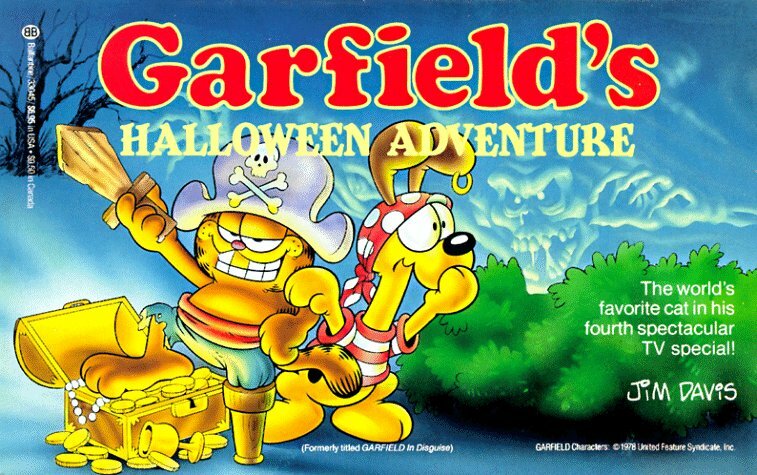 So, disguised as an Old Pirate Cap'n and his First Mate, Garfield and Odie hit the sidewalks of suburbia -- and find themselves in a real-life, very scary ghost story! 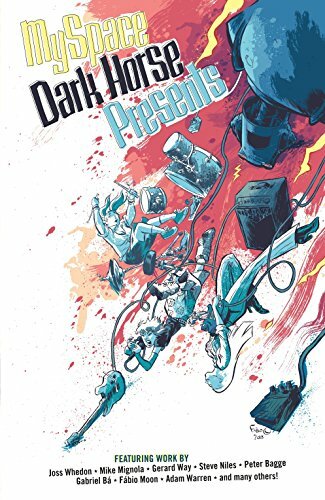 This collection of the first six issues of MySpace Presents Dark Horse include Joss Whedon's complete rock 'n' roll saga Sugarshock, a fun-filled story about a quirky girl named Dandelion and her love of music (and hatred of Vikings); Mike Mignola's haunting holiday tale, lushly illustrated by Guy Davis, "The Christmas Spirit"; a lost Umbrella Academy chapter written by Gerard Way about our favorite curmudgeon, The Kraken; and a four-part story dedicated to Eric Powell's The Goon. 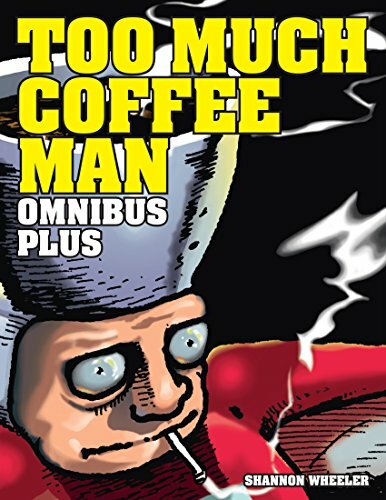 This volume also includes a wide range of established comics talent, and stories from newcomers who saw their professional debut in MySpace Presents Dark Horse.